KitGuru has seen a lot of evidence that new HEDT CPUs from Intel could be around the corner, under the name of Broadwell-E, including leaked benchmark results and a fumble from motherboard vendor ASRock. 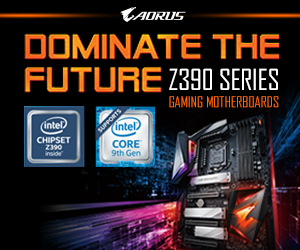 ASUS seems to be preparing for the launch of this new Intel CPU by refreshing its X99 motherboard range and we have one of those new ASUS motherboards in for testing. 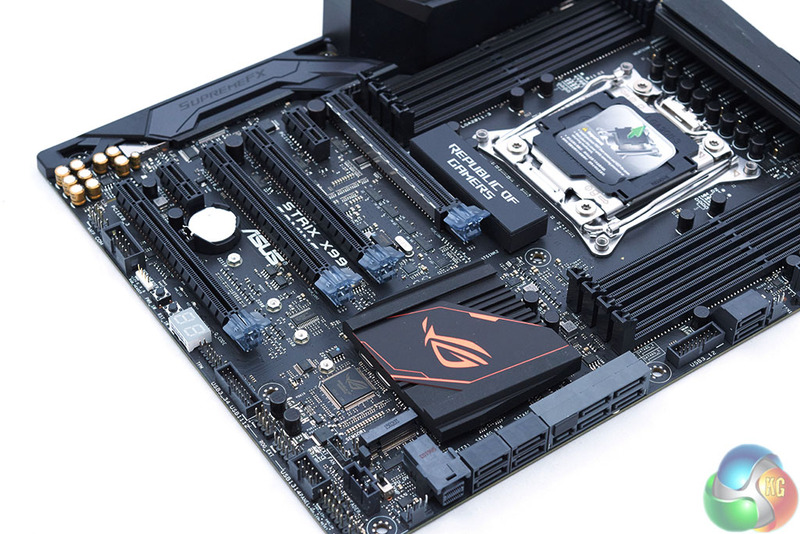 The ROG STRIX X99 Gaming is the motherboard in question and, interestingly, is the first ASUS product to combine the STRIX and Republic of Gamers branding. 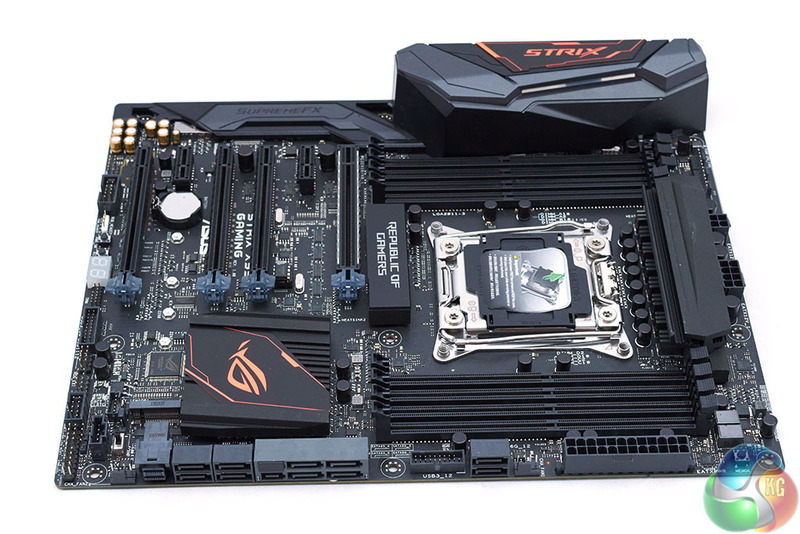 The ASUS ROG STRIX X99 Gaming will utilise the same LGA 2011-3 socket as previous ASUS X99 motherboards, as well as the same Intel chipset. 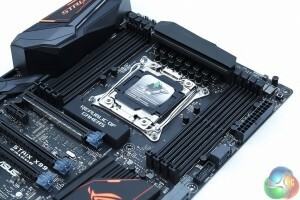 The main differences to prior X99 boards are from a feature and connectivity perspective – ASUS is updating its X99 offerings to the same standard as its Z170 portfolio. 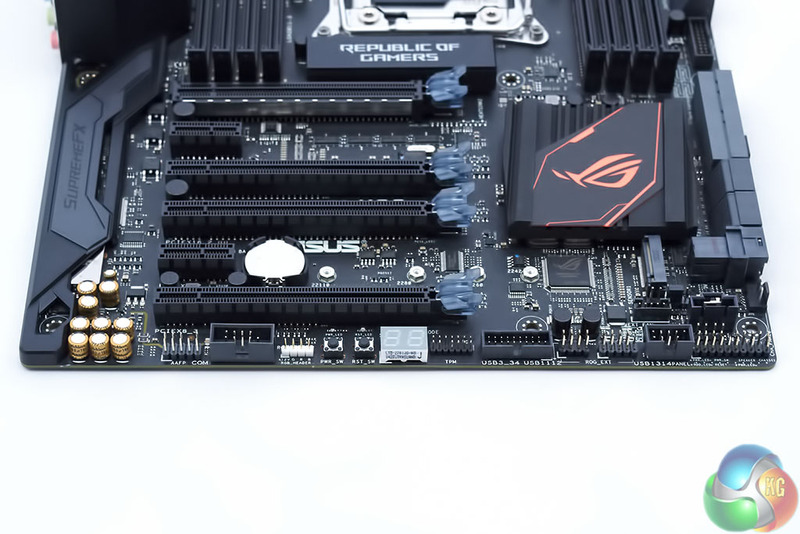 These new motherboards from ASUS are effectively an “X99 Refresh”, ASUS did a similar thing with X79 when a number of boards were overhauled, the most pertinent example when the Rampage IV Extreme was revamped to the Rampage IV Extreme Black Edition. 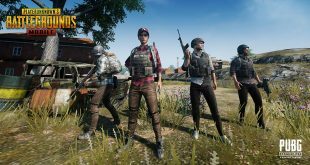 What does the refresh actually mean in practice for end-users? Firstly it means the ROG STRIX X99 Gaming introduces the latest craze, yep you guessed it – RGB lighting. 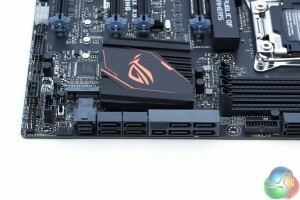 That includes LEDs placed around the motherboard as well as a supplementary RGB header for connecting RGB strips, these LEDs are fully configurable using the ASUS Aura Lighting control software. 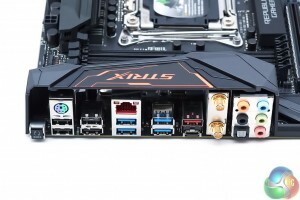 Additionally, the connectivity options have been overhauled, U.2 and USB 3.1 both make an appearance whereas these connectivity options were absent from previous ASUS X99 motherboards . It should be noted ASUS did issue a USB 3.1 SKU of many X99 motherboards, however, these still lack U.2 support and the USB 3.1 was introduced by way of a PCIe expansion card. 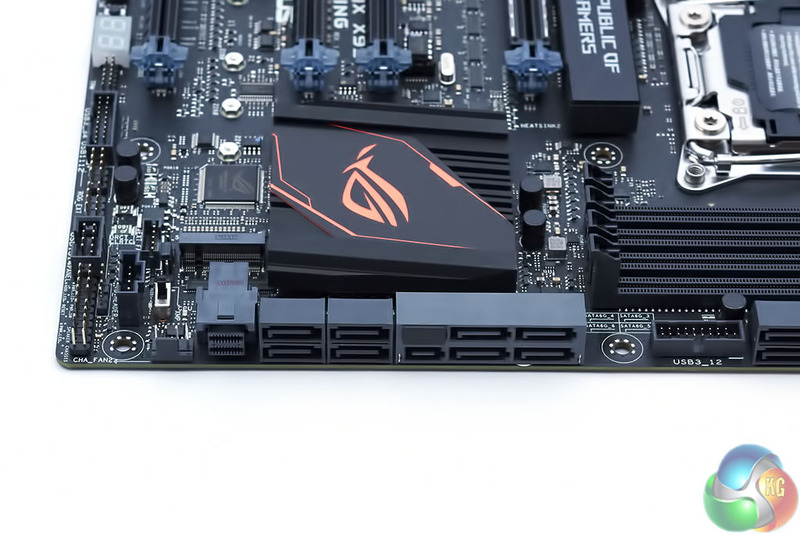 With the ROG STRIX X99 Gaming both these latest connectivity options are built into the motherboard’s design. ASUS has spruced up the wireless connectivity too with an 802.11 AC MU-MIMO WiFi solution onthe ROG STRIX X99 Gaming, ideal given that MU-MIMO routers are now becoming more common. On that subject ASUS offers the RT-AC88U and RT-AC5300, both MU-MIMO ready routers that we reviewed here. 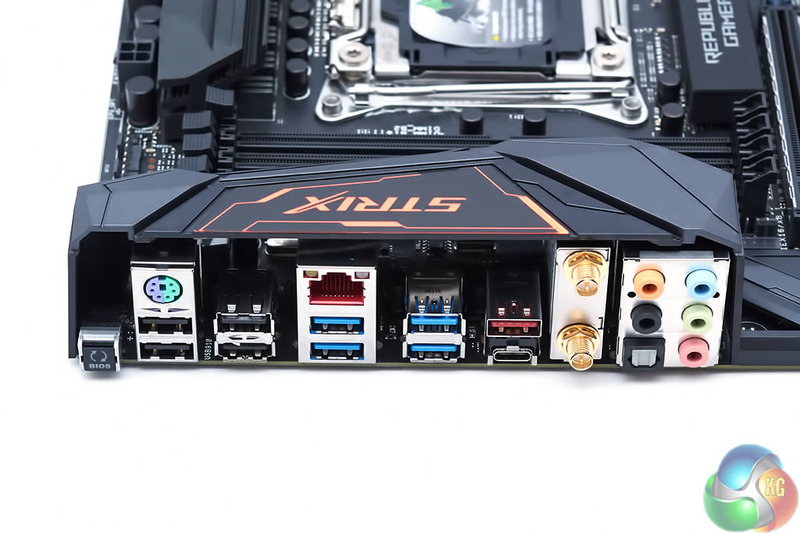 Not to be out-done by other motherboard vendors who introduced PCIe slot shielding and reinforcement with the Z170 generation, ASUS has also introduced its patent-pending “SafeSlot” feature. 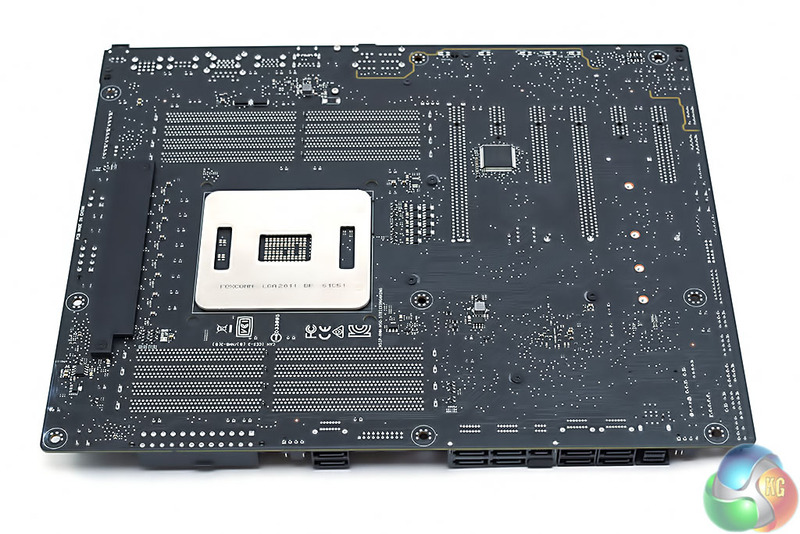 In a nutshell it increases the reliability and strength of the PCIe lanes, ASUS claim they are 1.6X stronger in terms of retention force and 1.8X with regards to shearing (the likelihood a graphics card will rip through the PCIe slot). ASUS is also making the ROG offerings for X99 more affordable with this new motherboard – the ROG STRIX X99 Gaming provides another option to the flagship Rampage V Extreme, pricing is £270/$340 which compares favourably to the £380/$480 that the Rampage V Extreme currently retails for. To furnish the rest of its updated X99 range ASUS revealed the X99-E ($219 / £210), X99-A II ($249 / £240 ), X99-DELUXE II ($419 / £370) but remained silent on whether an updated version of the Rampage V Extreme would also be offered. 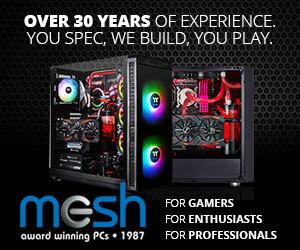 We’d imagine so but presumably overhauling a flagship motherboard takes more research and development, hence the delay. 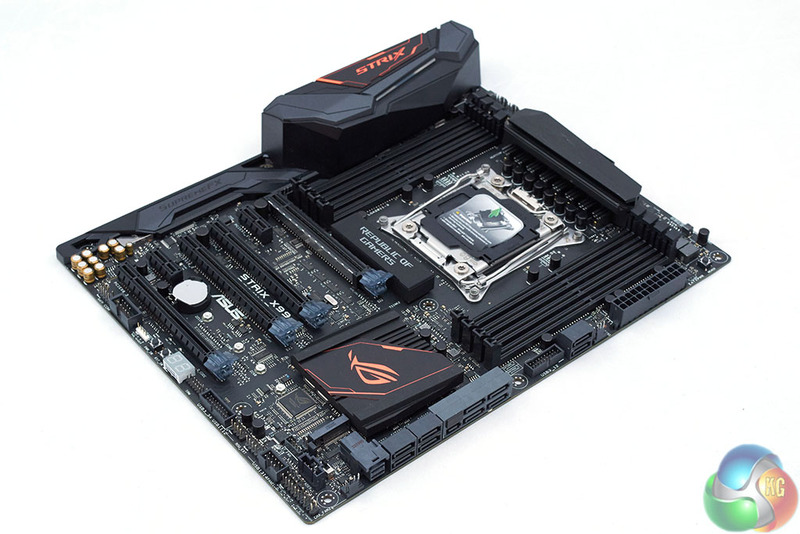 You can pre-order the new ASUS ROG STRIX X99 Gaming at Overclockers UK for £268.99. 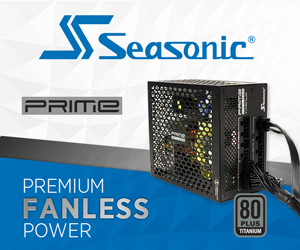 Stay tuned to KitGuru where we will have a full in-depth review of this motherboard very soon.